On Wednesday, August 15th, pre-orders will close for the Masters of the Universe Vintage Collection 5.5″ Scale Figures. If you want to be guaranteed those figures, get your order in now. 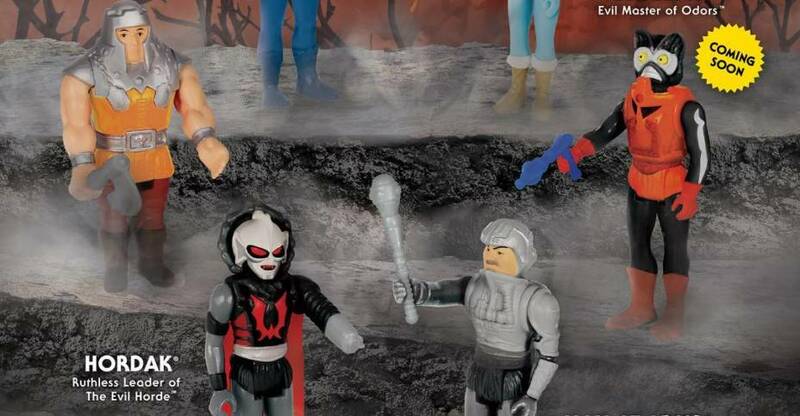 The first assortment features single carded versions of He-Man, Skeletor, She-Ra and Hordak. They are priced at $20 each. You can pre-order those by Clicking Here. 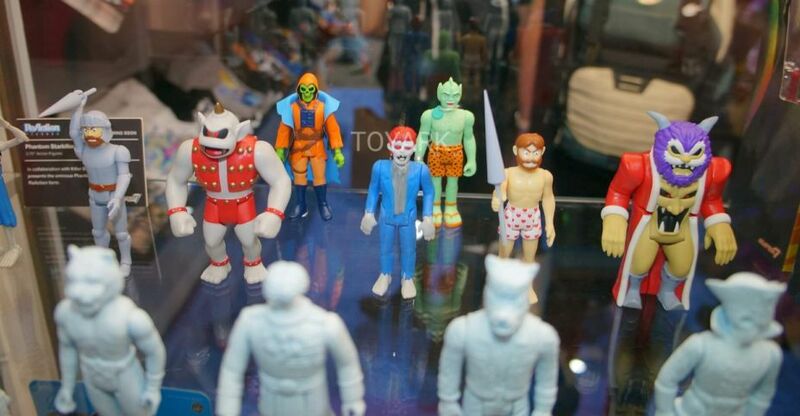 Also, Super 7 has announced that they have some leftover Unboxing Toy Con Exclusive Los Amos del Universo 5.5-inch He-Man and Skeletor Vintage Figures. These figures are going up for limited sales today at Noon Pacific Time (3:00 PM EST). There will be no additional runs on these, so once they’re sold out, that’s it. Pricing hasn’t been revealed. 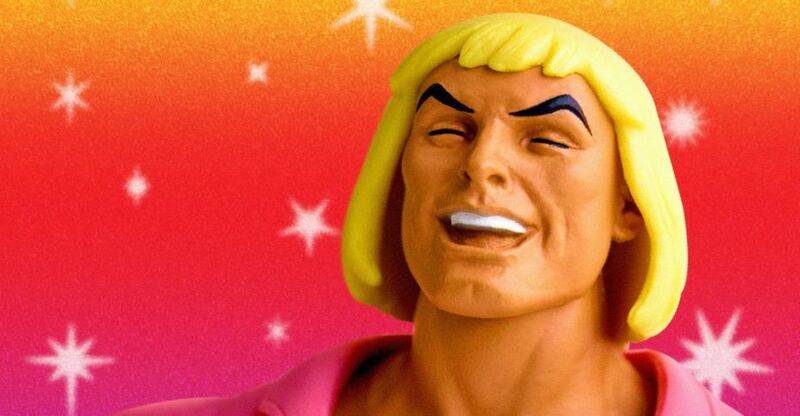 When live, you will be able to order the He-Man Here, and the Skeletor Here. Limit one of each figure per person. Back in April, Super 7 surprised Masters of the Universe fans by opening up pre-orders for their retro style Masters of the Universe Epic Battle 2-Packs. There were two separate sets. 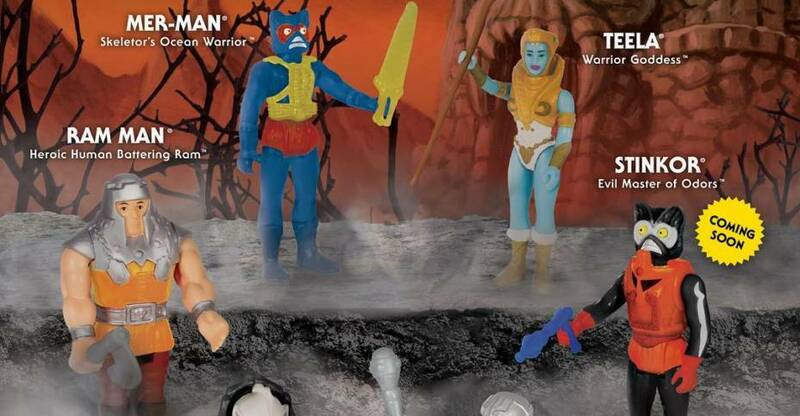 The first featured He-Man and Skeletor, while the second featured She-Ra and Hordak. 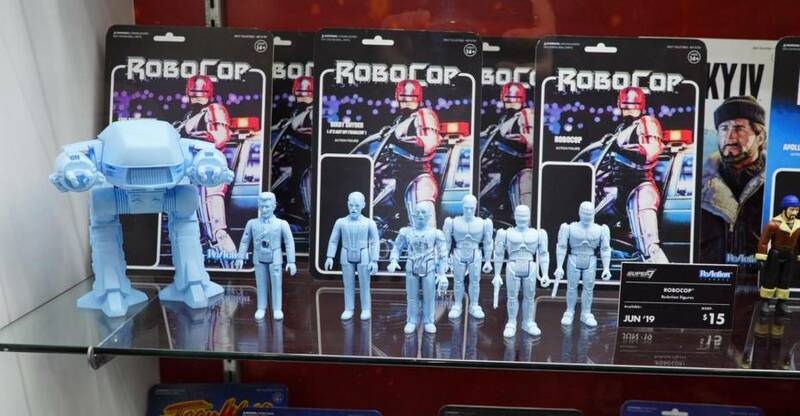 Each figure stands about 5.5″ tall and is based on the original toys released in the 1980’s. They have been updated to more closely resemble their appearance in the Filmation cartoon. The figures includes two to three accessories each. The sets were priced at $45 each and were part of an extremely limited run, which quickly sold out. Thankfully, the figures are available again in single carded releases at $20 each. During the initial sale, I was able to grab each of the sets. After the jump, check out my gallery and thoughts on the figures. 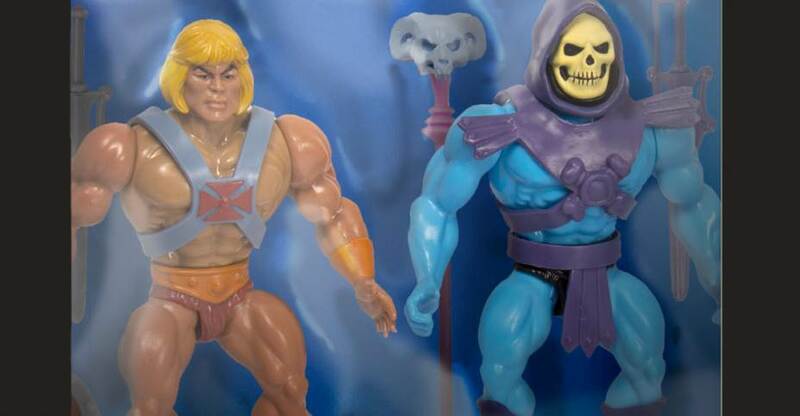 The Masters of the Universe Vintage Collection takes the original MOTU figure designs, and changes things up by adding cartoon accurate color schemes for the figures. Pre-orders for the figures go live on Wednesday, June 20th at 12:00 PM Pacific Time. The best part is that these are not limited releases. Everyone who pre-order will be guaranteed a set upon release. Read on to see more official details and click the banner for a larger look at the carded figures.